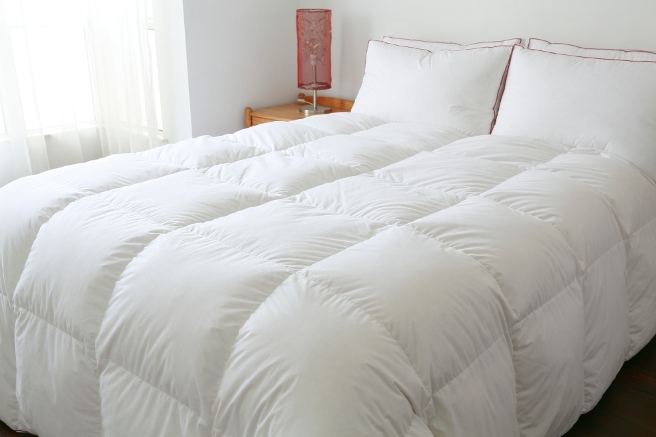 Scandun is manufacture of bedding products in 2013. Scandun locates in Ulonų str. 16, Alytus, called Dainava, premises in Lithuania. 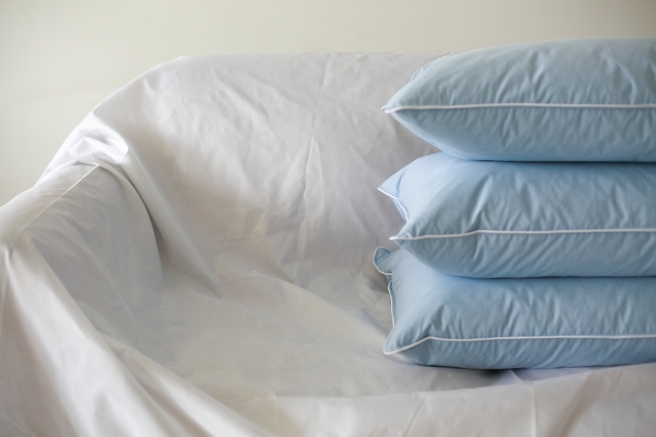 The main products are duvets and pillows filling with natural down&feather and also polyester fibers. We have a large production capacity and we have built up a good relationship with customers from all the European countries, most of them are retailors with their own brands. 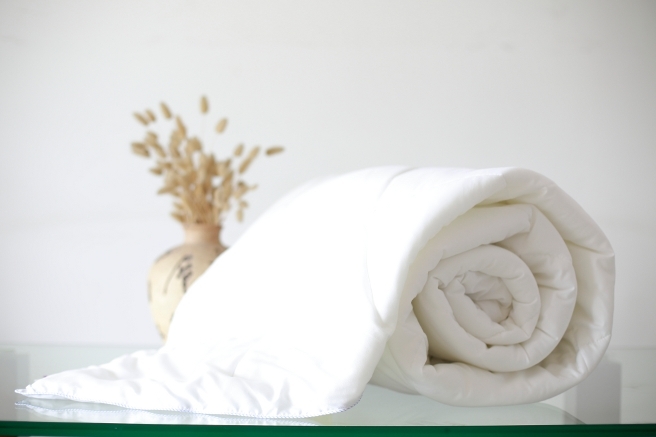 We can meet customer’s requirements with our quality products and flexible quantities both in local and overseas markets.